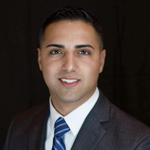 "Chris Laviano and the Laviano Realty Team are true professionals. We recommend Chris to all our friends and neighbors. Chris was patient, knowledgeable,... continued"